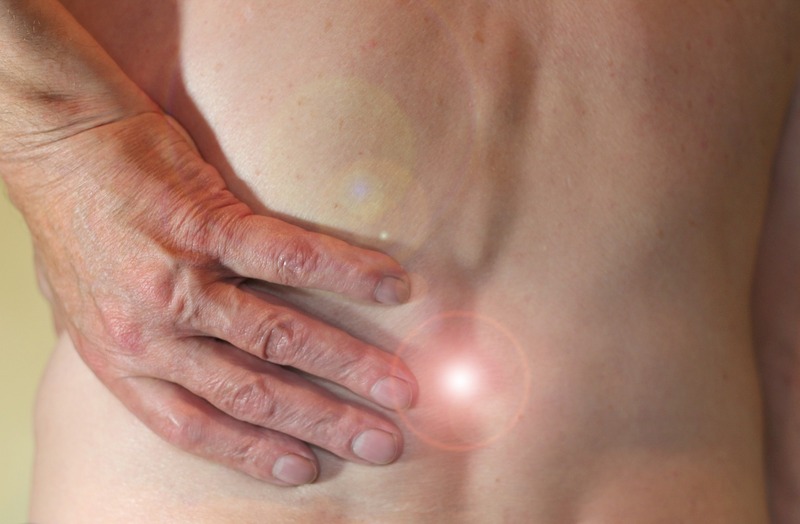 Arthritis pain getting you down? You live on Ibuprofen or prescription NSAIDS, you use topical cold gels, heating pads, and try to live with it. You are looking at a replacement, a hip replacement, or dangerous spinal surgery. The whole thing makes you wonder, “how did this happen to me? I have eaten right, kept my weight down, exercised…” And yet now you have arthritis and it is destroying your joy in life. I am writing an e-book on Prolozone because I see it as the strongest possible relief and potential cure from arthritis I have ever come across. Yes, exercise can help. Physical therapy helps some people. Anti-inflammatory nutrients such as Omega 3 oils, turmeric, boswellia, Krill, proteolytic enzymes… these all help. Homeopathy helps. Acupuncture helps. So you spend so much of your painful life downing pills, driving to acupuncture or chiropractic treatments, or to orthopedic docs or pain management specialists. 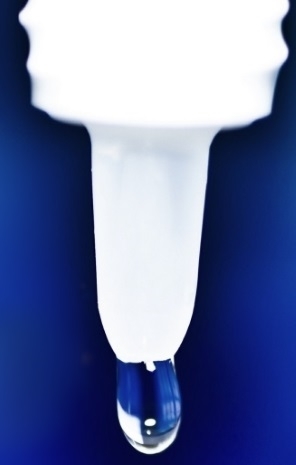 “Prolozone is a technique that combines the principles of neural therapy, Prolotherapy, and ozone therapy. It involves injecting combinations of procaine, anti-inflammatory medications, homeopathics, vitamins, minerals, proliferatives, and ozone/oxygen gas into degenerated or injured joints, and into areas of pain.” From The Journal of Prolotherapy. Let me assure you here and now that I have NO HORSE IN THE RACE. I do not do the procedure, and I get nothing whatsoever from telling you about prolozone, except for the pennies I might make when I publish a short e-book on the subject. But I want to get the word out there, sooner rather than later. 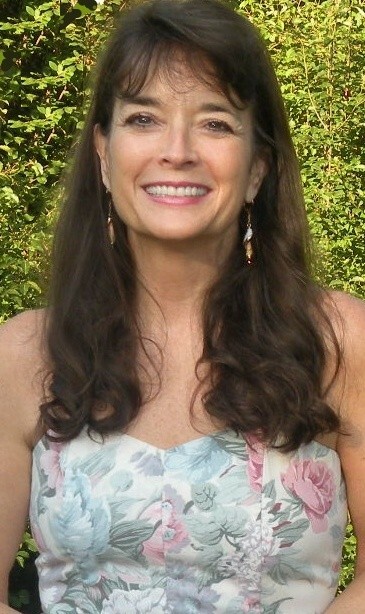 I am a nutritionist and homeopath, and have spent my life pursuing good health, both for myself and my clients over my twenty-five years of practicing. But I discovered a few months ago, that I have degenerative arthritis in L3 and L4, which means lower back pain. Excruciating. Started with some yard work and never got better. How did this happen? Well, I don’t know, but fortunately I know a great deal about alternative approaches in medicine, and this includes pain relief. After gaining the diagnostics I needed, which meant running the gamut of s-rays, MRIs, docs’ suggestions of prescription drugs and physical therapy, I booked an appointment for prolozone. When I first used prolozone for a nerve injury in my neck, it took four visits, about three weeks apart, and the pain went from 11 out of 10 to a .5 or occasionally 1 out of ten. That was two years ago. For about 24 hours it is a bit worse, due to the inflammatory action of the ozone. Then a few hours after that it really starts to feel better. One treatment gives about 20-25% improvement. The next treatment gives 20-25%% more. How? In a nutshell, as we get older our circulation decreases, and we experience a corresponding reduction in oxygen utilization. With a trauma or arthritis, some of us experience a nasty cycle of pain that makes our lives miserable. This trauma or arthritis causes swelling and inflammation which leads to even less oxygen utilization in that area. This in turn causes an increase in lactic acid production, free radical damage, and even necrosis. So, you see, since the inflammation itself decreases circulation, it is a vicious circle. Oxygen and necessary nutrients can’t get to the area to heal it; all the natural mechanisms of healing do not occur because there is reduced oxygen in the area. Then there is more free radical damage, and on an on it progresses. More and more pain and even more degeneration. Prolozone is about breaking that cycle. 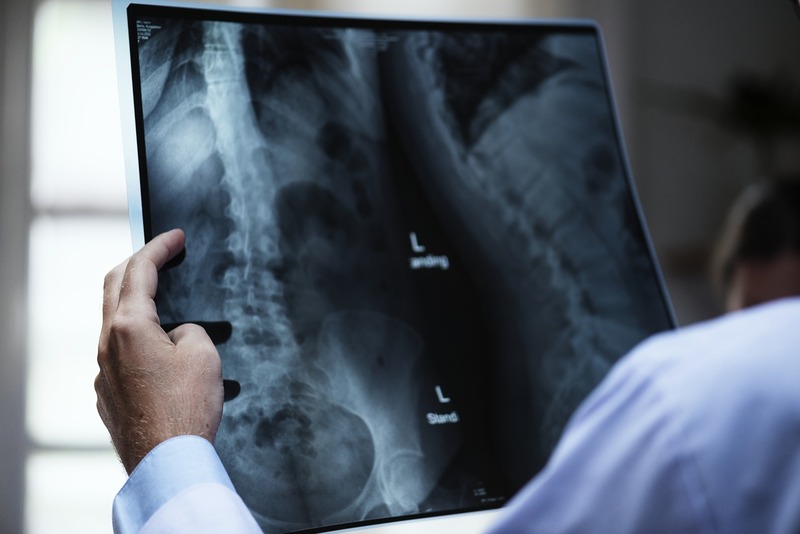 Furthermore, besides the pain relief, there is some evidence, according to practitioners’ reports, that x-rays are showing increased cartilage in the facet joints that are damaged by arthritis. “… chronic areas of degeneration such as in osteoarthritic knees, hips, and ankles will regenerate. 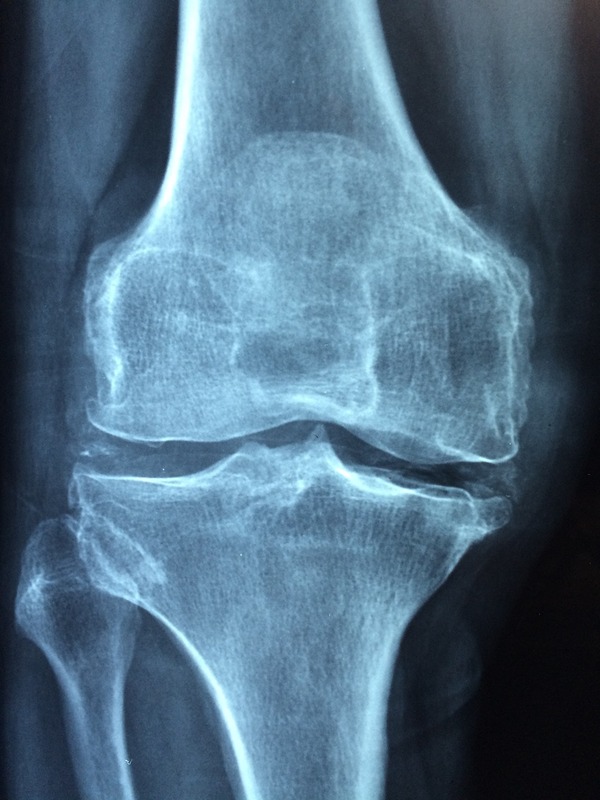 Although more research is needed to fully document this effect, some physicians have already taken pre and post treatment x-rays that have shown an increase in cartilage thickness in knees treated with Prolozone. And fortunately, other than a rarely occurring and temporary increase in pain in the area injected, no significant side effects from Prolozone have ever been demonstrated. Other than the possibility of an allergy to one of the liquid components, there are no contraindications to its use. From The Journal of Prolotherapy. Now I will get back to work on the ebook, to include research, history, suggestions and tips, where to find it, etc! 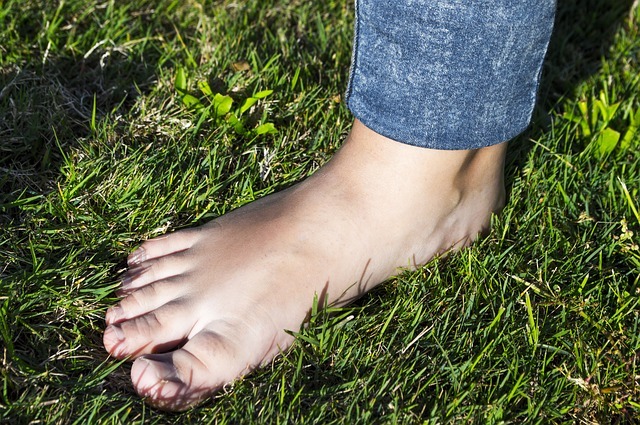 Earthing makes you feel great! OK, I have discovered something in the health department that was relatively new to me. Earthing. You know how great you feel barefoot out on the grass or in the sand at the beach? Perhaps humans are not designed to be separated from the earth by heavy rubber soles of tennis shoes, etc. But you can’t go barefoot all the time, and where I live in the northeast of the US, it is downright impossible! For the last several weeks I have used earthing pads at least 8 hours a day to ground me to the earth. These are electrically conductive pads that I touch with my bare skin, be it feet, legs in bed, or forearms beside the computer. The pad is connected to JUST the ground wire in the electrical socket in the wall. So there is no electricity running through my body, just the electrical frequency of the earth below the house. Sounds woo-hoo? That’s what I thought, until I realized, a few days into using these pads, that I felt lighter, happier, more energetic. I am sleeping better, and feel more relaxed. Mark has starting trying it, as well, and although he usually sleeps well, he has noticed a change. He does not even move, all night! Remember when we slept like that as kids? There’s something inherently rewarding about the feeling of your skin in direct contact with the Earth, your bare hands in the soil working your garden, for instance. This rewarding feeling isn’t happenstance; it’s the result of electrically conductive contact of your body with the surface of the Earth, a phenomenon known as grounding or earthing. When you put your bare feet on the ground, you absorb large amounts of negative electrons through the soles of your feet. The effect is sufficient to maintain your body at the same negatively charged electrical potential as the Earth. Q: Can I wear any type of footwear and still be earthed? A: No. Standard plastic/rubber or composite soles do not conduct the Earth’s electric energy. Most shoes today are made from those materials. You need leather or hide soles, which used to be the primary footwear materials in the past. Leather itself isn’t conductive, but the foot perspires and the moisture permits conduction of the energy from the Earth through the leather and up into the body. In addition, moisture from walking on damp ground or sidewalks could permeate up into the leather soled shoe. Thickness of the sole can also be a factor, and specifically that a very thick leather sole may not allow the moisture through. Moccasins are the best type of natural conductive footwear. Leather isn’t quite as good as bare feet on the ground but certainly much, much better than standard soles that are insulating. Hopefully soon shoe companies will begin making grounded shoes. Dana Ullman, long one of the leading thinkers, writers, and practitioners in the homeopathic field, has published this excellent article. Enjoy! “According to a survey derived from the French government’s record of the prescribing habits of French physicians, 95% of French pediatricians, dermatologists, and general practitioners use homeopathic medicines! Further, 43% of ALL health and medical professionals in France prescribe homeopathic medicines for their patients. In approximately half of the instances in which a homeopathic medicine was prescribed, a conventional drug was also prescribed. This statistic therefore means that approximately half of the times a homeopathic medicine was prescribed, the health and medical professional believed that homeopathic treatment didn’t need a conventional drug. © Nov 9 2017, GreenMedInfo LLC. This work is reproduced and distributed with the permission of GreenMedInfo LLC. Insomnia: Early humans did not sleep as we do… or try to! The whole sleeping or NOT sleeping issue. So many people, especially post-menopausal women, brought me this problem, begging for help. I am writing a hefty chapter of my new book on insomnia. Stay tuned. ~ And put your ipads, laptops and phones away at least an hour before bed. Avoid sleep meds if you can and and allow for the fact that 4 hours of sleep, then a waking period, then four more hours, was how human beings used to sleep. Interesting! You CAN recover from Chronic Fatigue Syndrome/M.E.! Even if you (or someone you know) have been suffering for years with CFS/M.E., there is a way to get better. I was fortunate to be able to help many people, in all my years of practicing, and now I find that those reading my book are finding their way back to good health as well. It is fabulous! I am so thrilled. 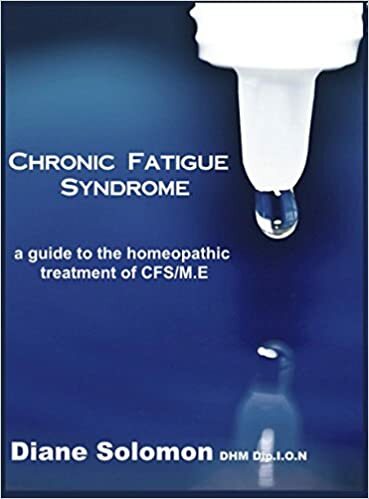 I received a wonderful review today from someone who carefully followed the recommendations in my book: Chronic Fatigue Syndrome: a guide to the homeopathic treatment of CFS/M.E. She has been struggling with CFS for years, and it has been especially bad over the last two years. She followed my protocol and a month later is feeling remarkably better. Even though I am now retired from practice, this just warms my heart more than I can say. Chronic Fatigue Syndrome: a guide to the homeopathic treatment of CFS/M.E. 5.0 out of 5 stars If you have chronic fatigue or chronic Epstein-Barr virus, do yourself a favor and read this book. Not only does Diane Solomon write with clarity but she is also a gifted homeopath. From my decades of experience with homeopathy as a lay homeopath and having consulted many well-trained homeopaths, I have learned that in order to be a good prescriber one needs to be able to understand the unique characteristics of each remedy. Homeopathy is a blend of art and science. Having had chronic Epstein-Barr Virus for many years and having had it raise it’s ugly head more than a year ago causing immense fatigue, fevers, weakness, cascading chills, fainting spells, weight loss, etc. etc. I am finally seeing the light at the end of tunnel. After following Diane’s protocol, I’ve made great strides and am keeping my fingers crossed that after many misdiagnoses and failed attempts by both Western and Eastern healthcare providers, that I now am on the road to good health. I am touched by her words and glad I could help. That is why I wrote the book! Oh boy, here we go, cold season. There is a great deal you can do, and NOT do, to avoid or treat colds, so you don’t lose much time to the silly viruses that plague us. Don’t go to work – no one wants your germs. We always think we need to “work right through” and “tough it out.” I strongly suggest you don’t! You will be better faster for resting for a few days and besides, your colleagues and friends will appreciate it! If you MUST be at work, keep your distance from everyone, cover your mouth if you sneeze, and be sure to wash your hands. Public health agencies recommend proper hand hygiene as one of the best defenses against the spread of viruses and bacteria. If you smoke, you may more easily succumb to the viruses that cause colds and flu. This is probably because your lung tissue has been damaged or at least compromised by inhaling nicotine and tobacco. If you have a cold or flu, stop smoking until you are completely better. And why not use that to try to stop smoking entirely! Don’t Forget To Drink Lots of Liquids! It is not an “old wives’ tale” about drinking fluids when you have a cold. And even if it were, that might be a good thing – I suspect “old wives” know rather a lot! So drink plenty or chicken broth, water, tea, and fruit juice. Alcohol is a definite no-no when you are getting a cold. It tends to lower immune response, and also dehydrates you. Yowig down something to make you care less, but it won’t make you feel any better, and will slow down your recovery! The opposite of what you want! 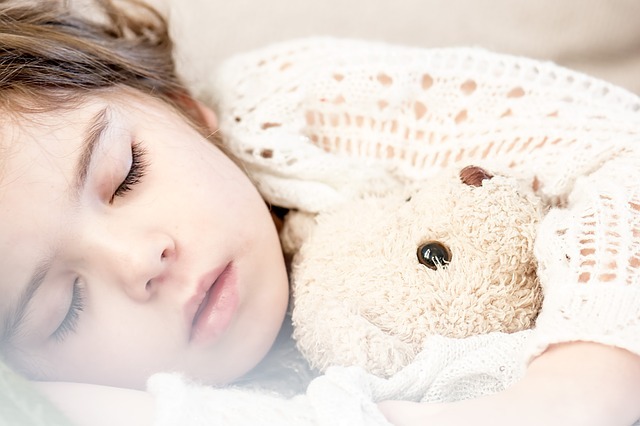 You need more sleep than usual to fight off a virus and all its accompanying inflammation symptoms. You probably feel very tired, so give in gracefully, check out, and sleep! If you endure constant levels of stress, you are more prone to getting a cold or the flu. So if you feel yourself coming down with something, try to eliminate stress. The virus that causes the common cold does not respond to antibiotics. Period. And there is evidence that taking antibiotics reduces your immun response, and you want your immunity cracking along at its best! So don’t ask your doc for antibiotics. Instead, try the protocol below that has been serving me, my family, and my clients for many years! VITAMIN C: Take 2 grams of Ester C, Liposomal Vitamin C, or Calcium Ascorbate (2000 mg, or 4 x 500 mg capsules) straight away. Buffered C (Calcium Ascorbate or Ester C is easier on the gut. Then take 500 mg every hour for the first day, then taper off over three days. But be persistent; you may think you’ve killed the virus, but you may have just subdued it and it will show it’s ugly face again! The Vitamin C supports the immune system to keep the invader out. If you get gassy or get abdominal cramps or diarrhea, take a little less. If you still have symptoms, take a little more. As we get older, it takes more and more C to do the job. VITAMIN D: 10,000 units per day for three days, then 5,000 per day for two more weeks. VITAMIN A as Beta Carotene: 25,000 ius; take two immediately on onset of symptoms, then 2 a day for a week. There is no downside; Beta Carotene is water-soluble. OSCILLOCOCCINUM: If you think it’s flu (body aches as well) take a dose of homeopathic Oscillococcinum every hour, 3 times. Available at health food stores & Amazon. Directions say take entire tube – not necessary. A third of the tube is fine as one dose. NETI POT with warm salt water plus Olbas oil or a little Tiger’s Balm. 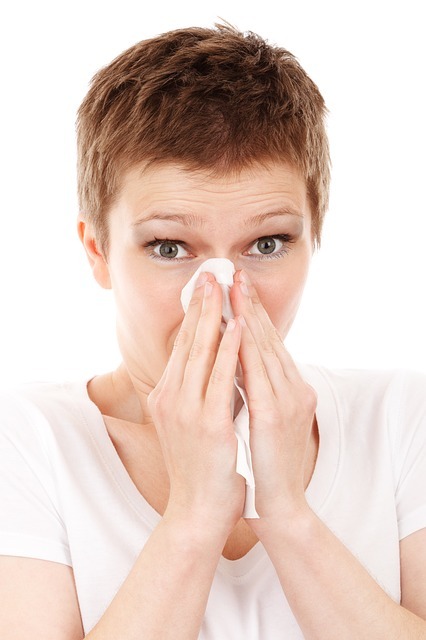 Flush out sinus passages and prevent viral spread and replication. Dramatically more effective than antibiotics for sinus infections. Echinacea/Goldenseal extract; Take two droppers-full (Zand Insure Herbal or Nature’s Way Echinacea/Goldenseal tincture.) Tincture is better than capsules as you want the herbs to coat the throat- don’t rinse them away! Once every three or four hours the first day, then twice a day for three more days. Eat lots of garlic and onions; i.e. onion soup with a clove of garlic in it. Onion soup is marvelous for expectoration – clears out the mucus. Drink lots of liquids, preferably mineral water with lemon. NOT ALCOHOL, as it lowers the immune system. Good luck avoiding or getting over that cold this fall and winter! The atmosphere is changing the food we eat… and not for the better! The increase in carbon dioxide from global warming is reducing protein in plants and raising their carbohydrate levels. What effect does this have on our nutritional status, with regard to diabetes and obesity? And with the further findings that this change correlates to a reduction in mineral content in plants, we must look at the other health issues involved in deficiencies of zinc and iron, among others. Few people are talking about this. It is time we did!